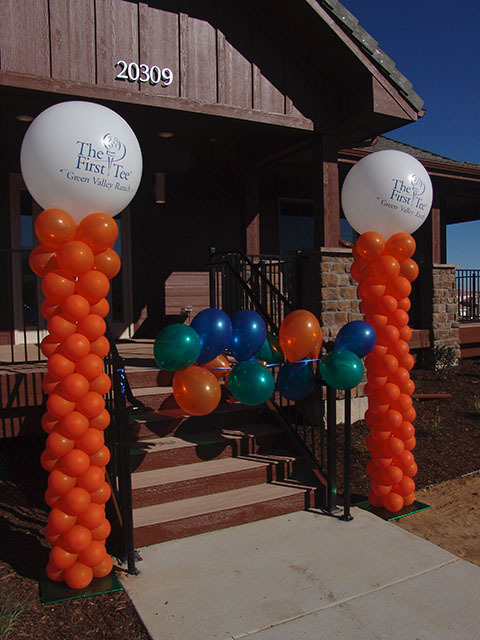 Using large golf tee balloon sculptures for a local golf course grand opening was exactly what was needed at the front entrance. Adding their logo to the golf balls insured that people remembered where they were. The weather has been unbelievable here in Denver. So tee up and get ready for a round. 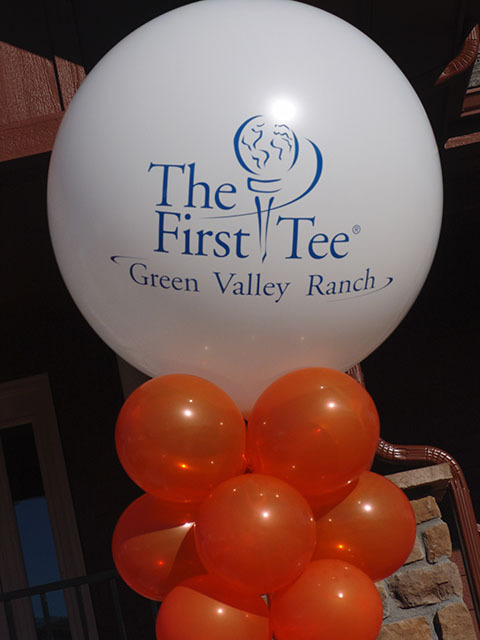 This entry was posted in Uncategorized and tagged ballon, balloon, baloon, denver, golf, golf tee, grand opening, sculpture by foulball. Bookmark the permalink.